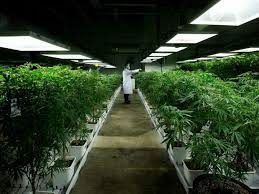 The steps involved in setting up a medical weed business are quite complicated and it is true that you will need help from experts if you want to be successful in this field. 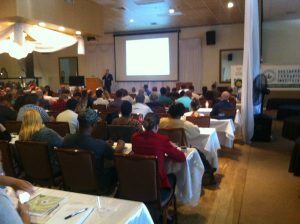 One of the best ways to get in touch with professionals and learn from their experience is by attending a medical weed seminar. There are many reasons for attending these seminars and once you attend, you will see what kind of benefits they have to offer to you. 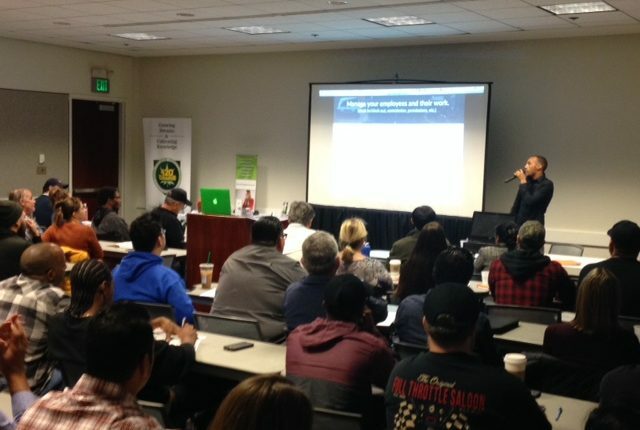 By attending a medical weed seminar, you become familiar with the rules and regulations in your particular states. You learn about what laws apply and things that you must do and not do when you submit your application or when you start your own dispensary business or cultivation center. 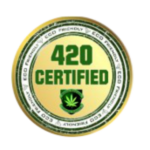 The industry professionals can provide information on all the important aspects of running a medical weed business in 420 College medical weed seminar. You can learn from their insights and get ideas and tips from them. Remember that they have already helped hundreds of people start their own businesses and they can help you find success in the field too. You also have the opportunity to make new contacts and share ideas and experiences. 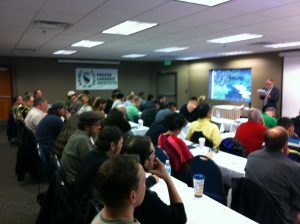 Overall, these medical weed seminars will ensure that you find success in the career that you have chosen. Want to How To Start A Legal Medical Marijuana Business? If you would like to start a cannabis cultivation, Distributions, Manufacturing, Extraction, Dispensary, Delivery Service, our courses are for you. 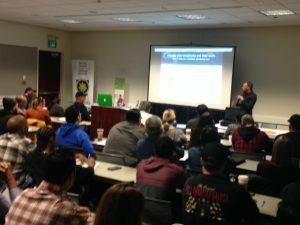 Learn from expert lawyers and growers that help people start cannabis businesses everyday in California. You will learn about your local laws, rules, restrictions and best possible business entities that are legally viable in your area. Our faculty attorney is on hand to discuss any legal question you may have regarding the formation of your new medical marijuana club, co-op farm, collective or dispensary! 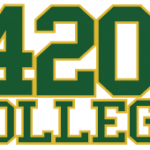 *Seminars focus on the most up to date information for YOUR state’s medical marijuana laws – 420 College POLICY: No Exceptions! You MUST be 21 years old to attend.